The Big Bang Theory Season 10 Premiere Tonight- Spoiler Alert! Did Sheldon’s mother and Leonard’s mother really hook up? 1. We’ll learn what really happened between Alfred and Sheldon’s mother, Mary. Alfred who has a rocky relationship with his ex-wife Beverly hit it off with Mary, Sheldon’s mother and apparently they have one thing in common which is their dislike for Beverly. When it’s noted that they are both missing in the morning, it looks like they both spend the night together. 2. According to show-runner Steven Molaro, Penny and Leonard’s wedding is an small intimate ceremony where family and friends will attend. Bernadette will officiate the wedding. 3. Howard and Bernadette have to change gear into the baby planning and becoming parents mode.This is despite the fact that Bernadette has always been a career woman and never been fond of children which makes her situation akward. Viewers hence want to see how everything pans out. 4. Penny and Leonard’s married life is something we cannot wait to see. There is also the fact that we have not met all of Penny’s family members like her mother and brother. Penny is close to her dad and both are caught in between her mum and brother’s drama.Penny’s brother Randall apparently is a wild child with a criminal record for drug dealing. This causes a strain in the relationship with his mother and Penny and her dad are caught in the middle. We expect a lot from the Season Premiere tonight. New characters will emerge as relationships continue to become serious. Till then, here’s a teaser trailer to keep you hooked! 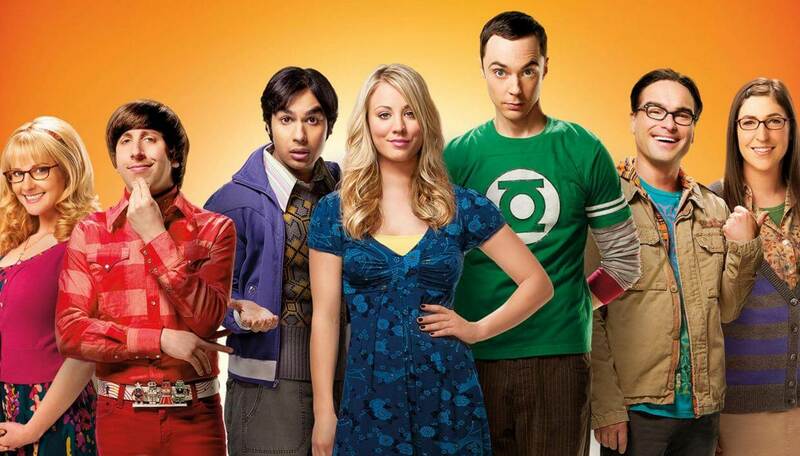 Big Bang Theory Season 10 Premieres on Monday September 19 on Channel CBS.